When I first heard Badfinger's "Come And Get It" in 1970, it sounded like Paul McCartney squared. Turned out the group was signed to The Beatles' Apple Records label and the song was indeed by McCartney. Badfinger went on to record more Beatles-ish hits, like "Day After Day," "No Matter What," and "Baby Blue," but the group never achieved the level of success it deserved. 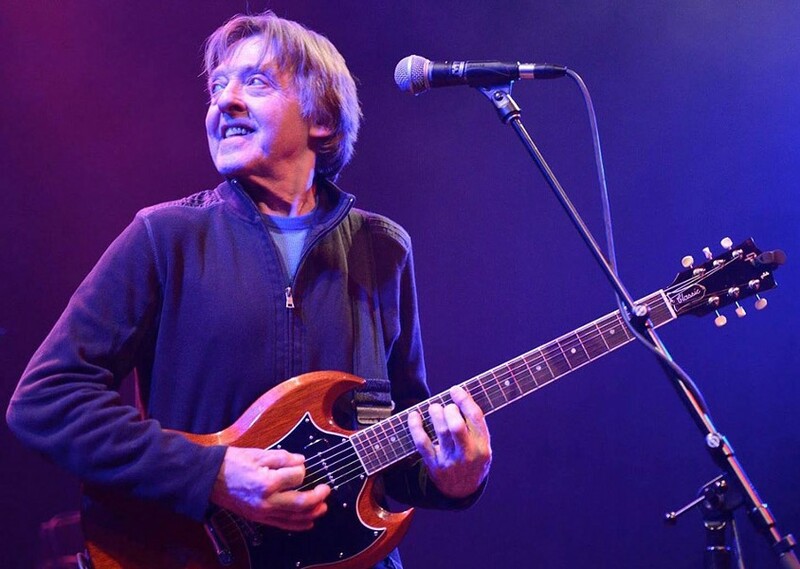 Badfinger's singer and guitarist, Joey Molland — who was born in Liverpool and looks, strangely, like McCartney — keeps the flame burning. Joey Molland plays Wednesday, September 20, at Lovin' Cup, 300 Park Point Drive. 8 p.m. $20-$25. 292-9940; lovincup.com; badfingersite.com.